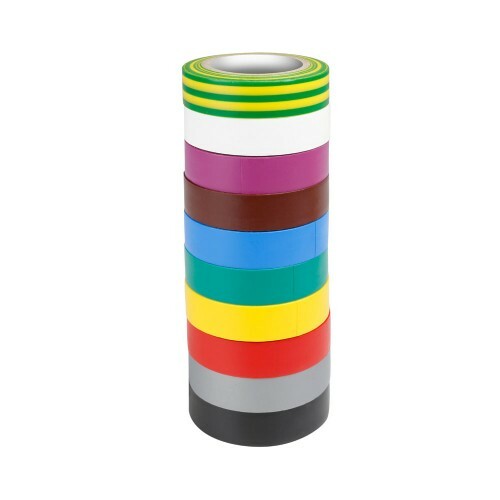 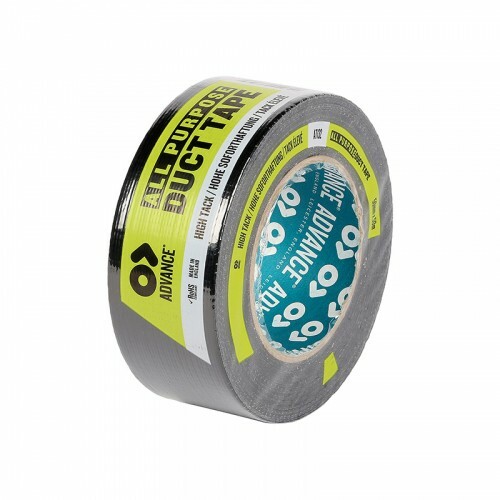 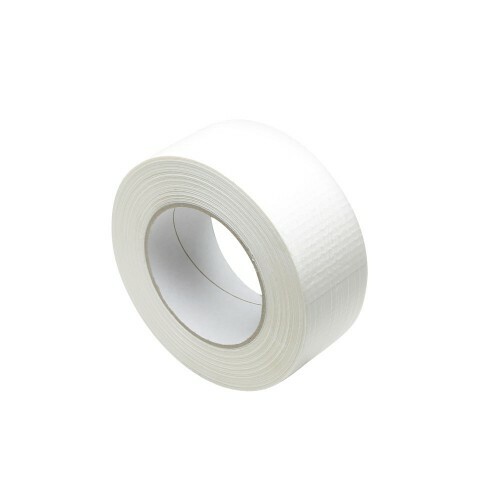 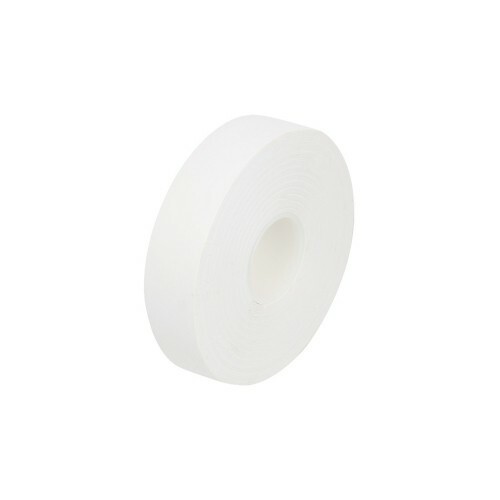 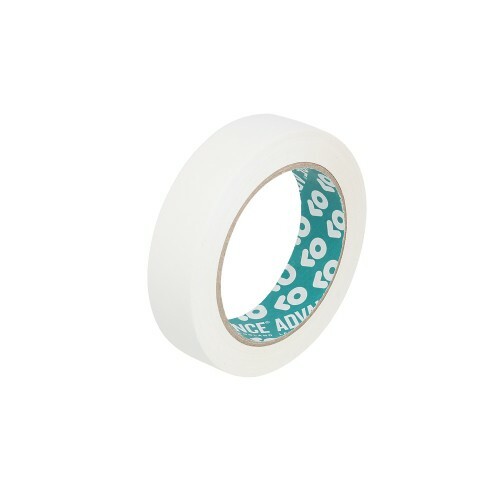 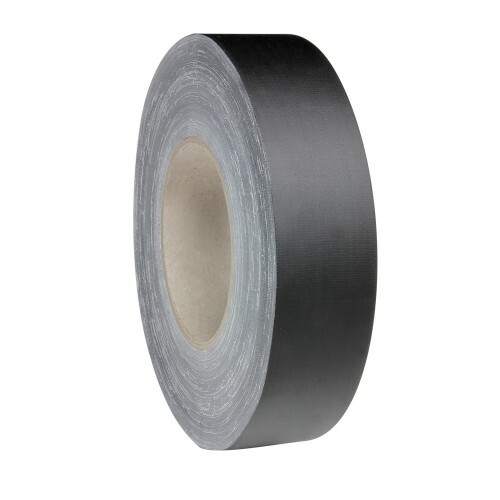 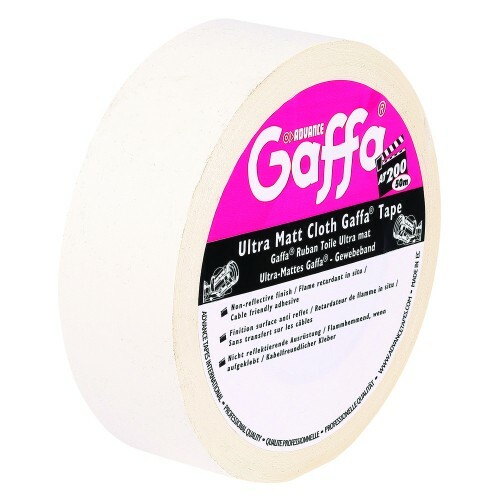 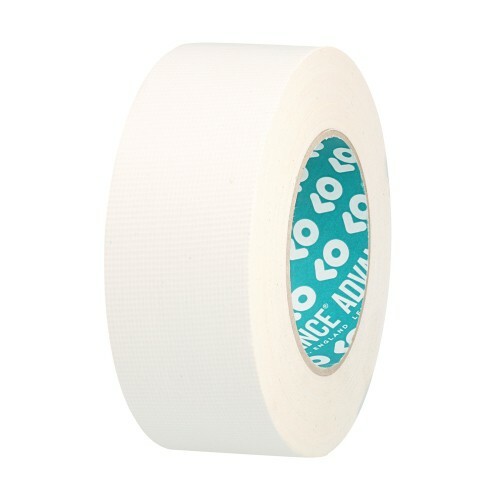 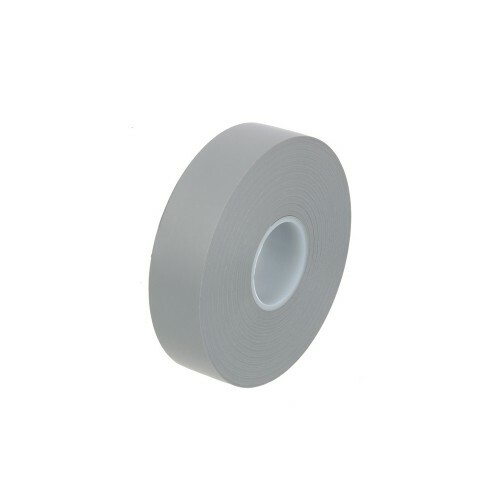 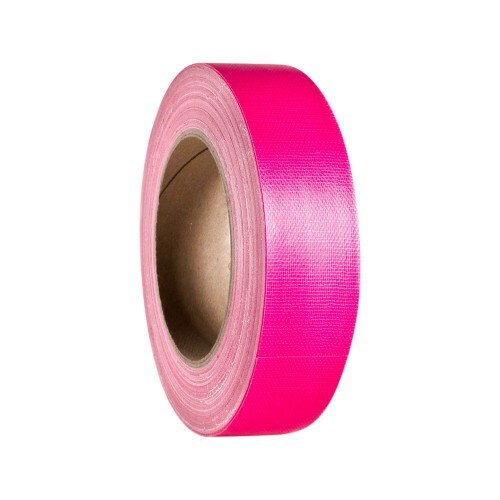 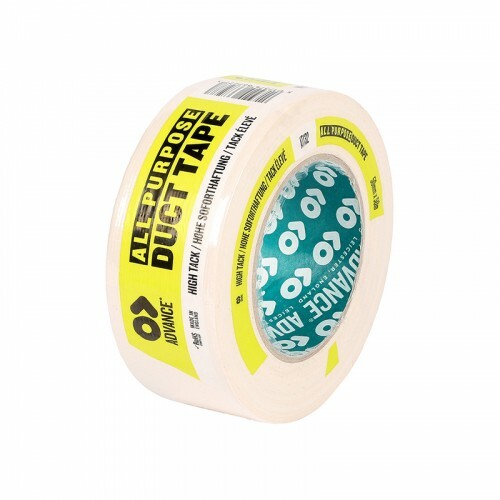 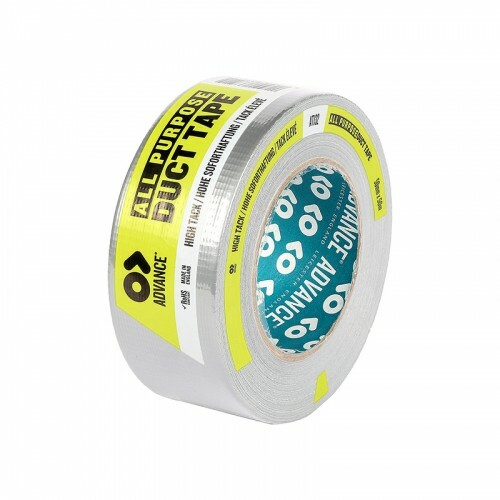 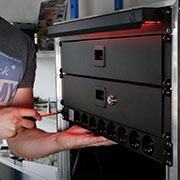 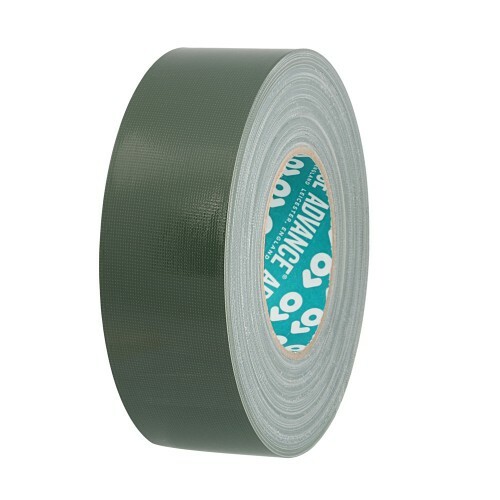 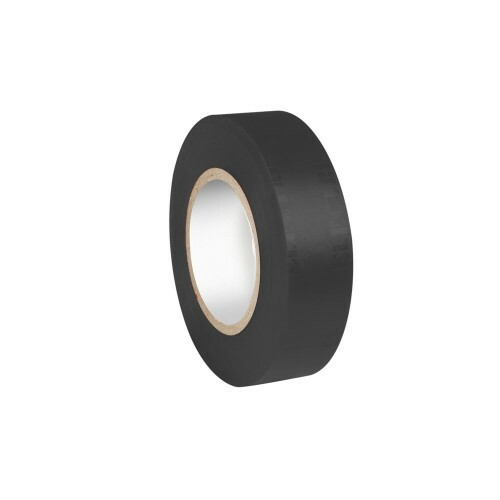 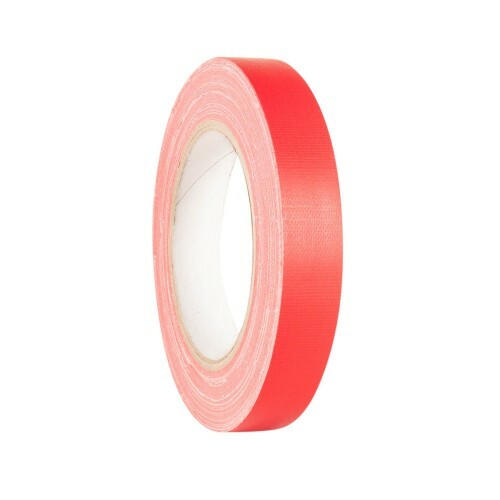 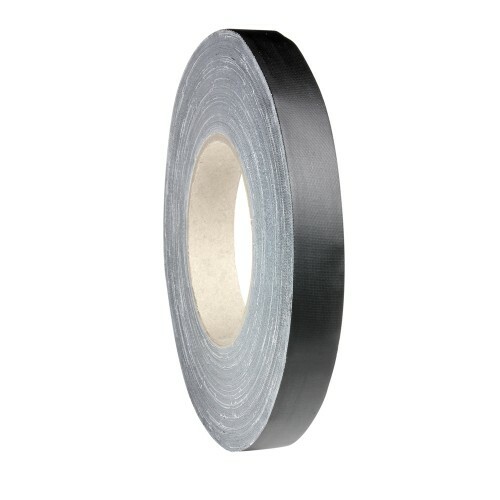 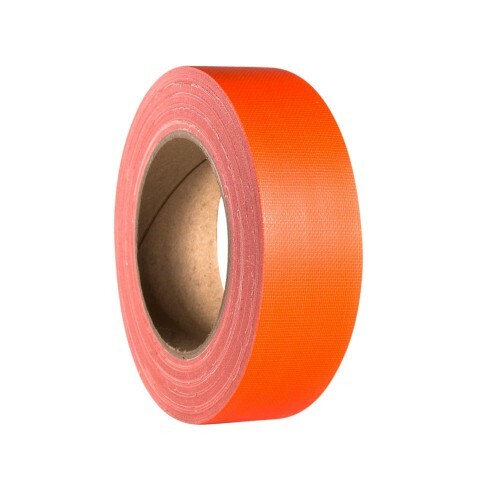 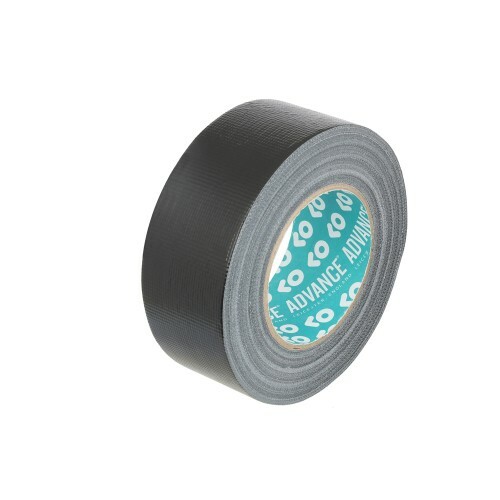 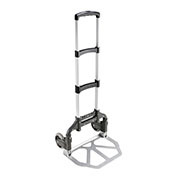 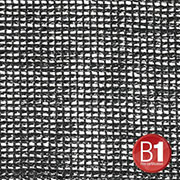 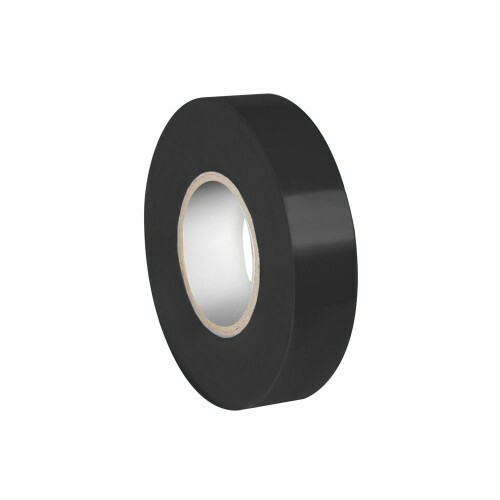 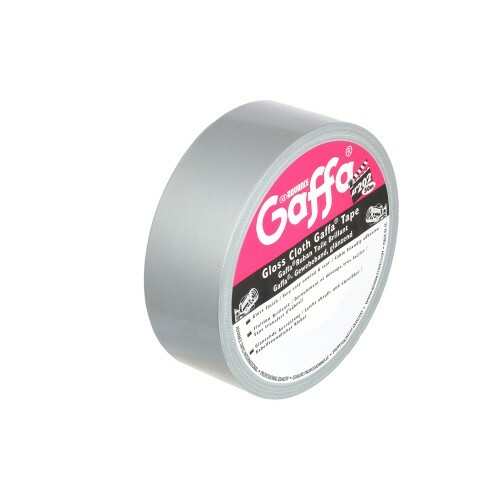 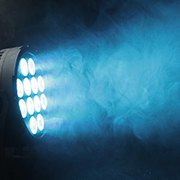 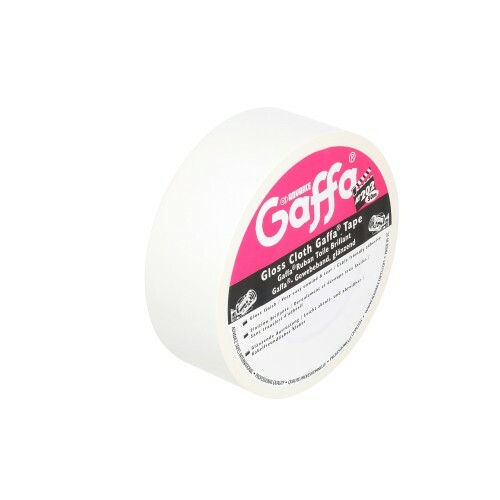 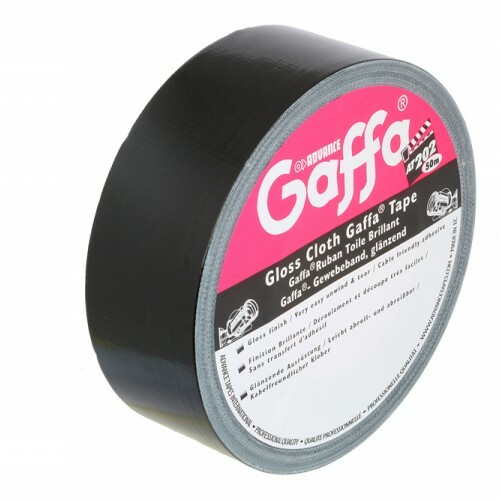 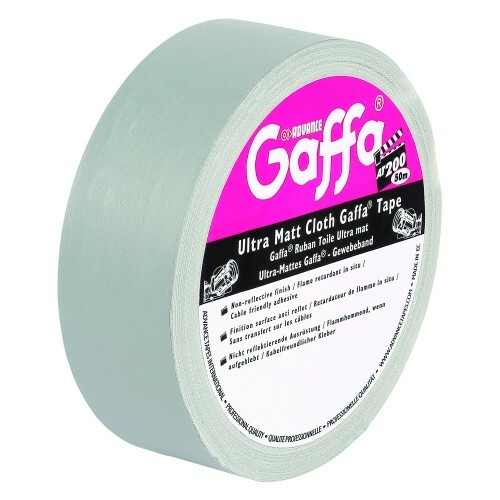 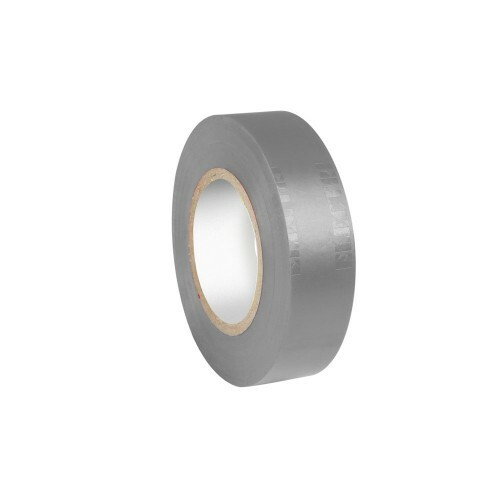 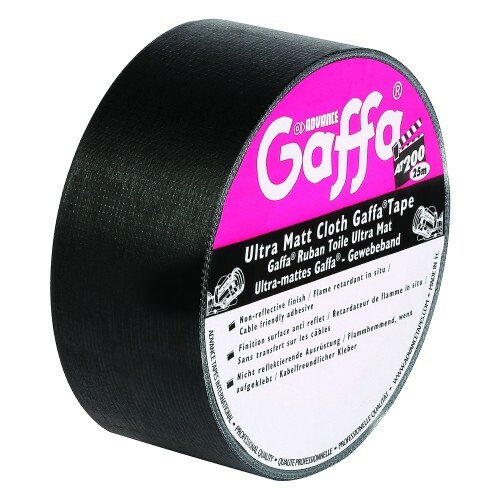 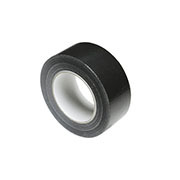 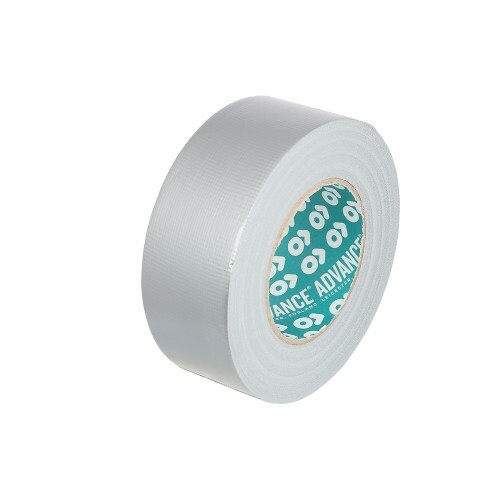 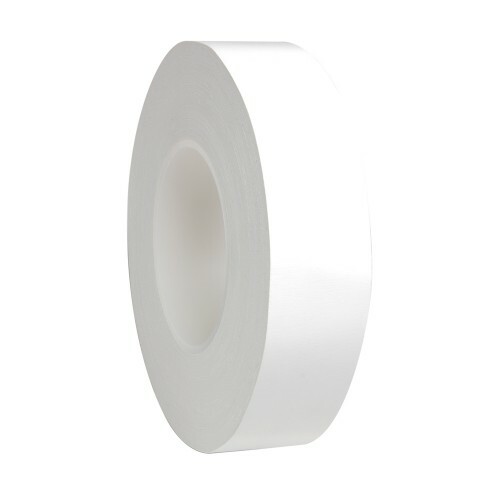 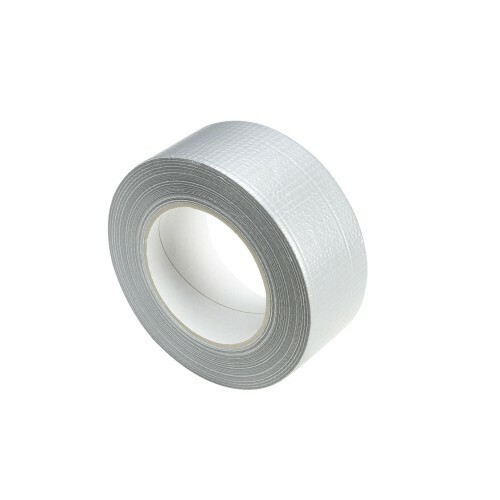 In addition to the classic black and silver gaffa we stock this professional adhesive tape in many more colours. 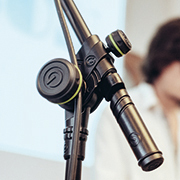 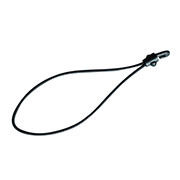 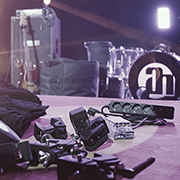 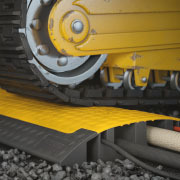 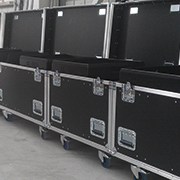 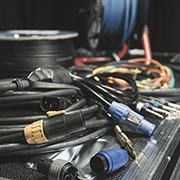 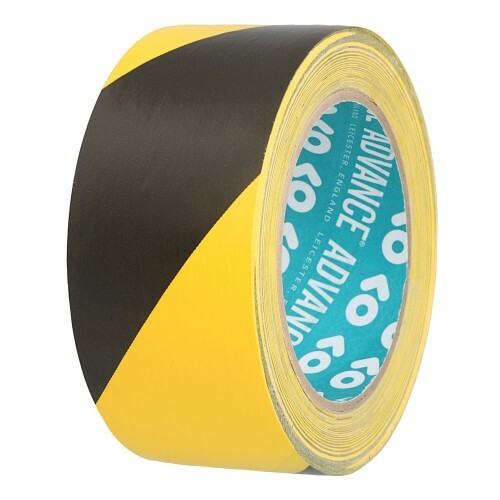 Our black-yellow hazard warning tape and anti-slip tape provide safety at events. 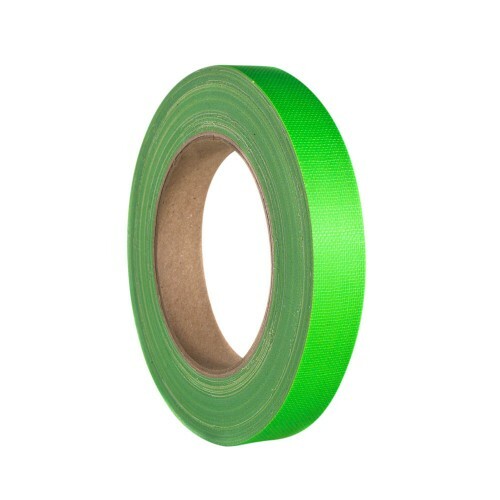 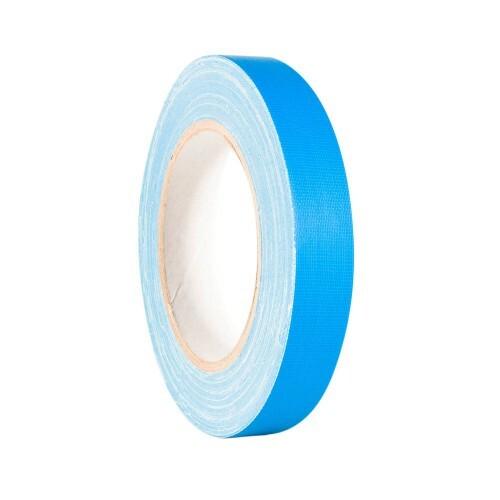 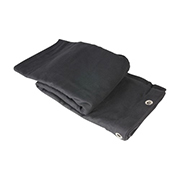 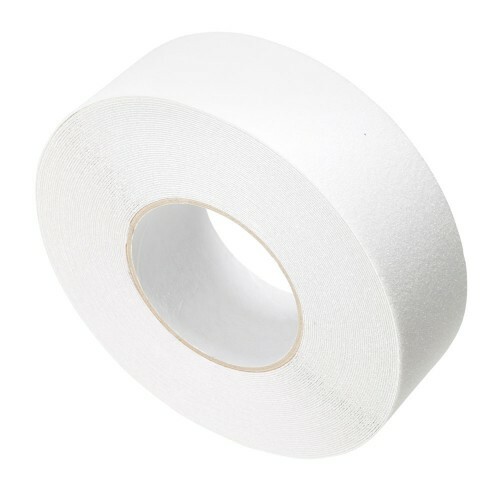 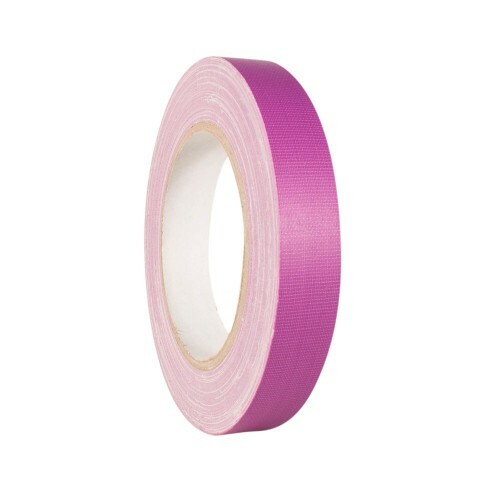 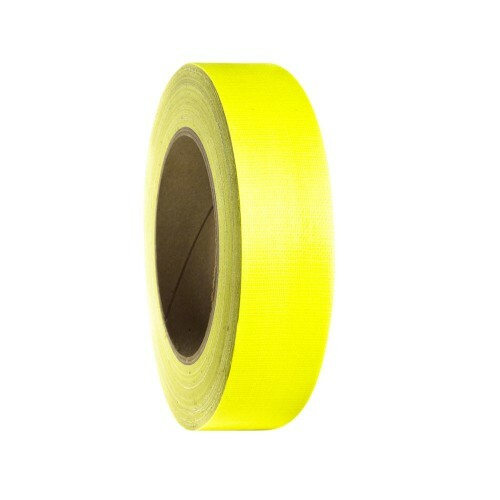 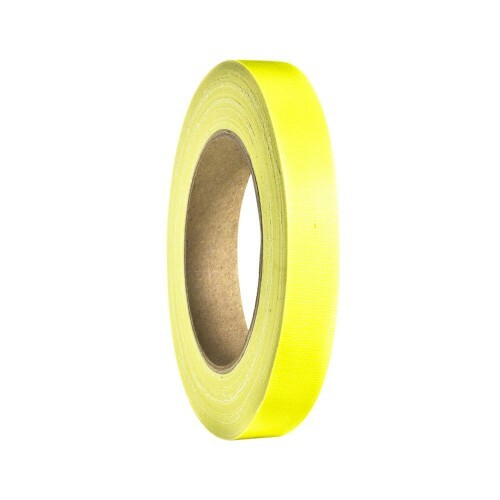 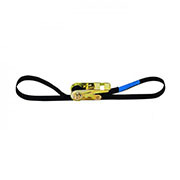 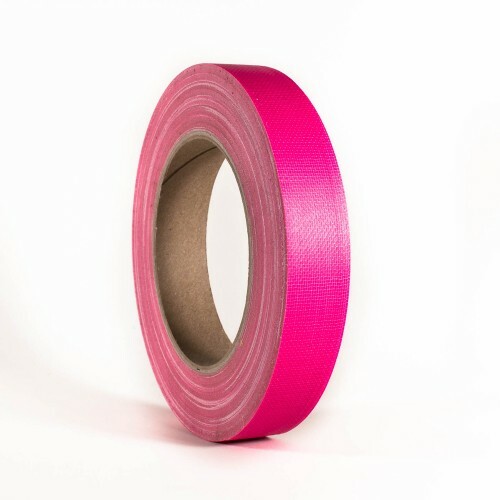 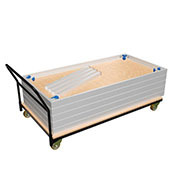 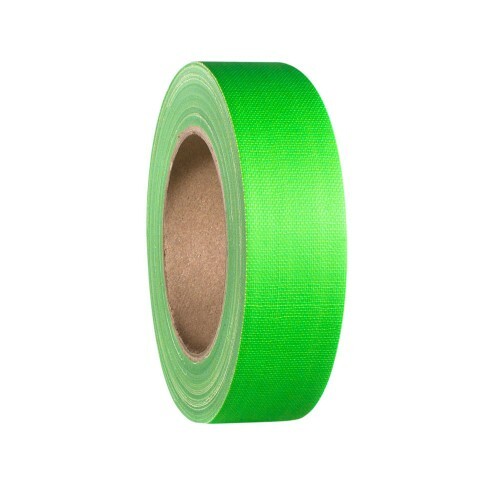 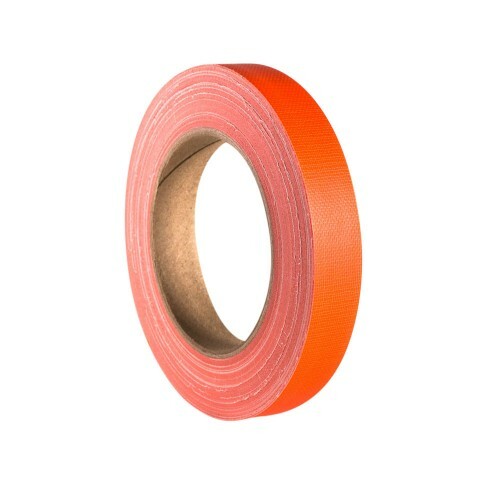 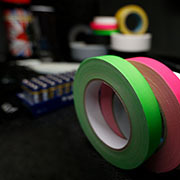 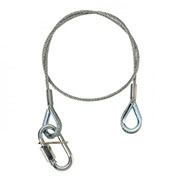 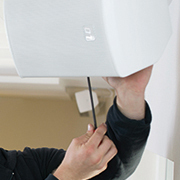 We also carry insulating tapes in many colours and waterproof adhesive tape.